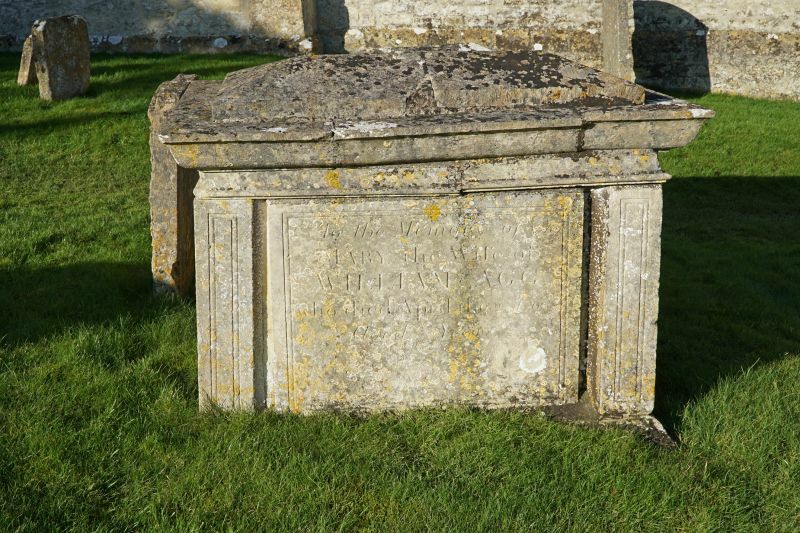 Two chest tombs and 1 headstone. Late C18 to early C19. headstone inscribed to WILLIAM TUREFRY, died 1780.